Love making your very own #itsmorefuninthephilippines memes? Here’s your chance to show off your creative side. Submit it to fb.me/globeph to get a chance to win a Nokia Lumia 610 WEEKLY! 4. 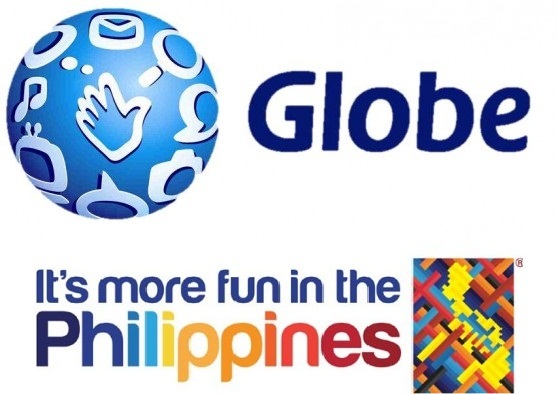 All submissions must have the DOT tagline “It’s more fun in the Philippines” using the Harabara font. It can be placed at any point in the material. It can be shown visually or mentioned verbally. 7. The best and most fun submissions will be chosen by Globe and DOT representatives and will be put together in one video invitation for all countries in the world. 8. The commercial will then be released and shown worldwide in various international channels (i.e. TV channels, LED sites abroad, etc.) as the Philippines’ invitation to the world. 9. Final products will also be downloadable and share-able from the Globe Facebook page. Prizes 1. One Nokia Lumia 610 will be given to the best video submitted for the week.